Following three days of intense competition and a very enjoyable night of celebration in the Spa hotel the curtain has come down on the second major competition of the year. How particularly fitting that having set a new course record a short few weeks back, Tom McCormack (5) would follow it up with two great rounds of 75 and 72 gross respectively to clinch this year’s Captain’s Prize. 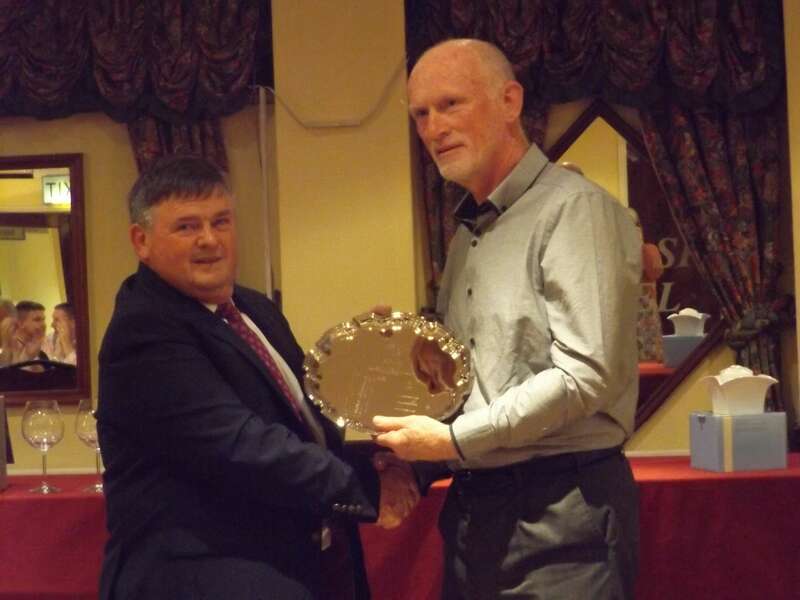 Also commendable were the two rounds of 67 and 69 nett achieved by new member Sean Woodhouse to take second place. Surely someone to keep an eye on for the future. Special thanks to all who played over the two weekends. 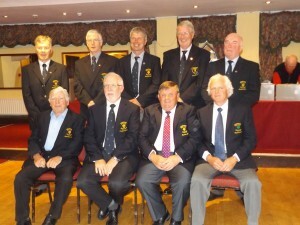 Particular thanks to President Sean, Vice-captain Brian and Comp. Sec David for all their help over the last fortnight. To the maestro himself Derek Ball hearty thanks for making the night so enjoyable for all in the Spa Hotel. Well done to Seamus, Andy and Peter for the wonderful condition of the course over both weekends and indeed right throughout this season. Often we don’t realise the effort needed to achieve this, as evidenced by Seamus heading out to fertilise the greens as soon as we left the last green yesterday, despite having been there since 6am to cut the greens prior to the competition. 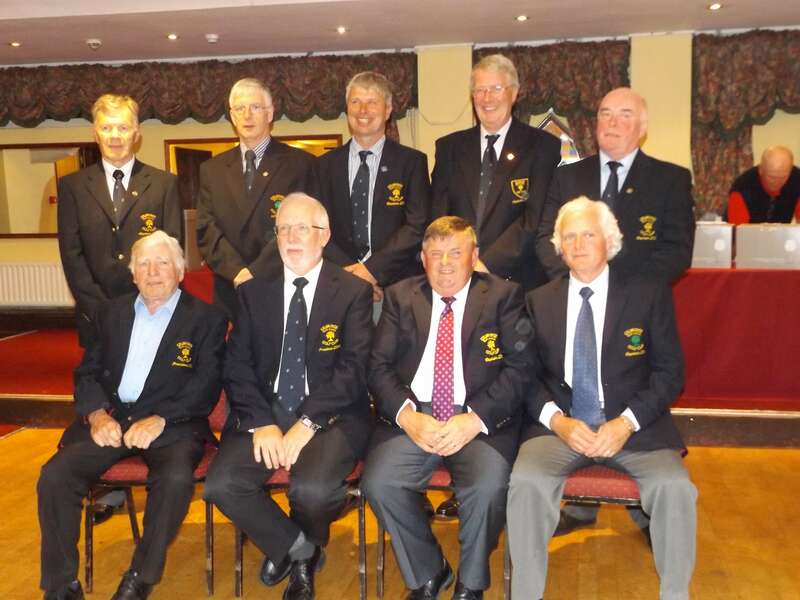 Full Results : Captain’s Prize 2015 Sponsored by the Spa Hotel Lucan.